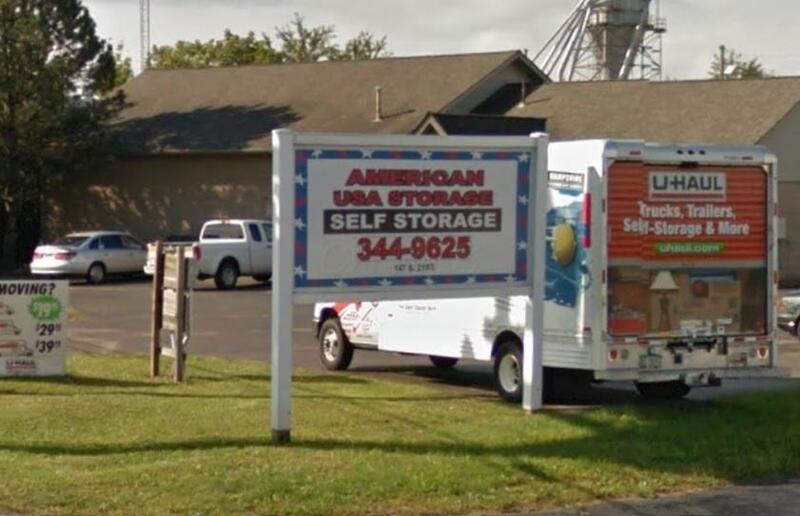 American USA Self Storage is a quality pre-engineered steel storage facility with 11,000 SF of storage plus a 2,500 SF Office/Warehouse building on 1 acre, located on S. 21st Street in Newark, Ohio. 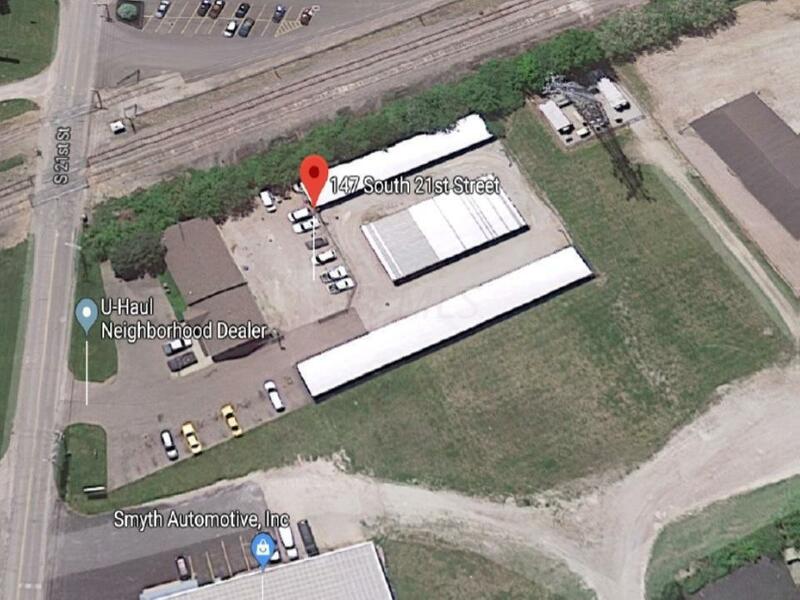 The large office building has an expansive garage with three 20-ft bay doors and a fenced gravel yard. Drive-by Traffic count is 7,000 cars per day. 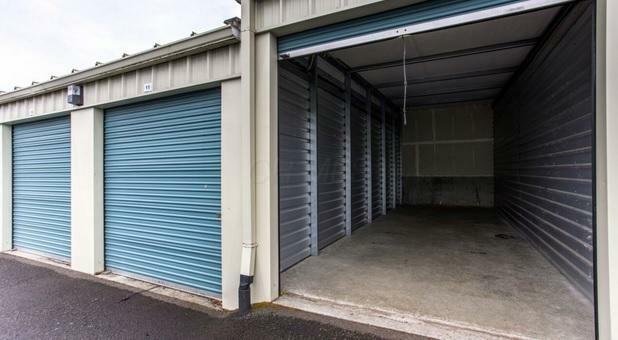 The property is surrounded by high density residential and retail. The 3 mile population density is just under 50,000. 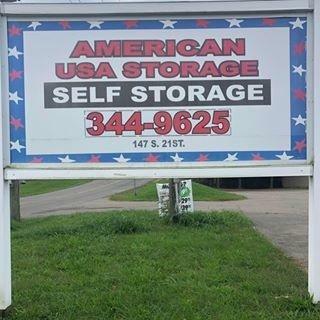 American USA Self Storage is located at the State Route 79 Exit off of State Route 16 in the neighborhood behind Giant Eagle. Over 32,000+ carsper day use the SR 79 and SR 16 interchange and SR 79 is the area's premier retail center with Indian Mound Mall, Walmart, Best Buy, and Target.